Towards the end of 2014 we launched our fundraising campaign to tarmac the driveway and some surrounding areas of Páirc MacUílín with the help of our generous membership. The club had successfully carried out a similar campaign in the construction of our old pitch at Benmore Park. 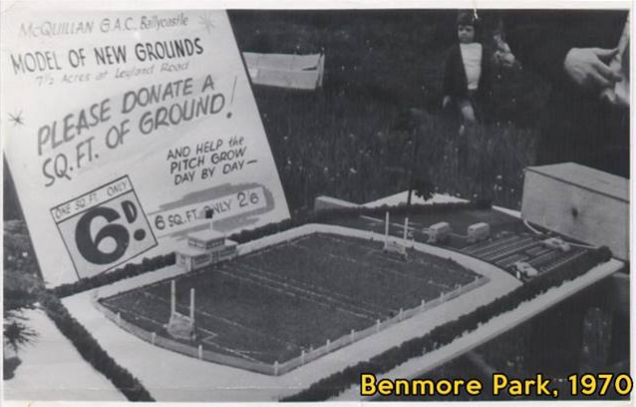 Way back in 1970 we asked our membership for donations to build a pitch at Benmore Park. 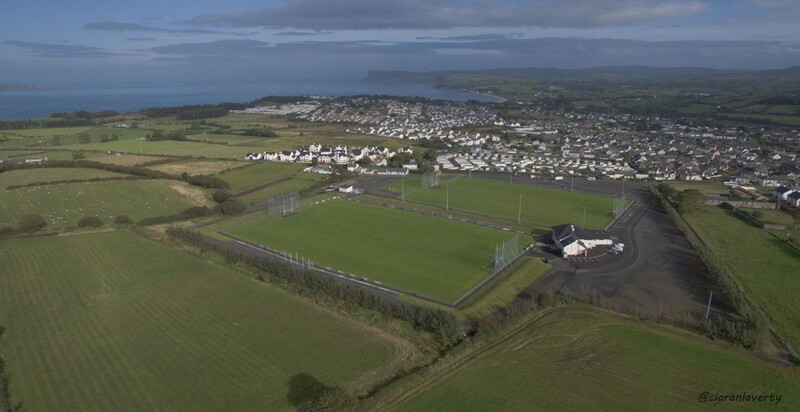 Now 44 years later in 2014 we intend to tarmac a driveway and provide parking to our award winning facilities at Pairc MacUilin. The club grateful for all those who donated, both members and non-members from other clubs. 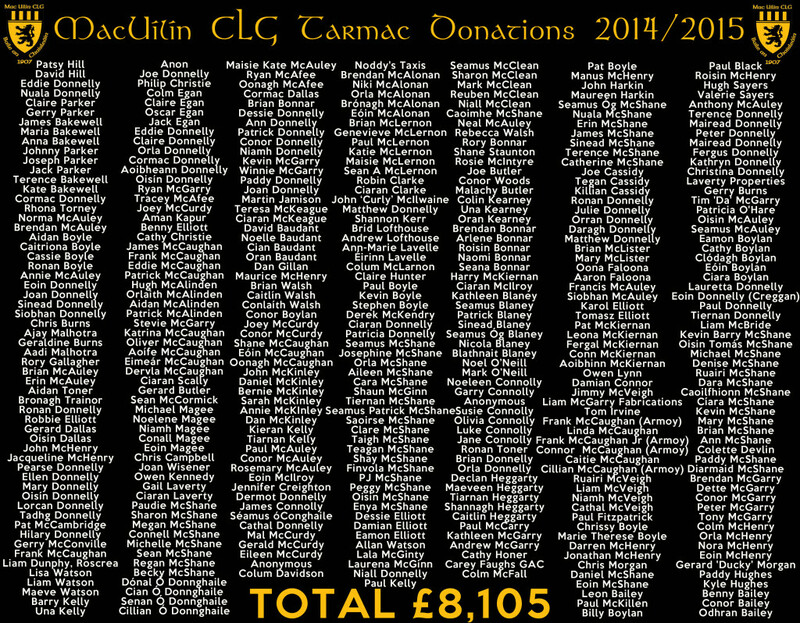 The full list of those who donated is on display in the clubrooms and can also be viewed below.